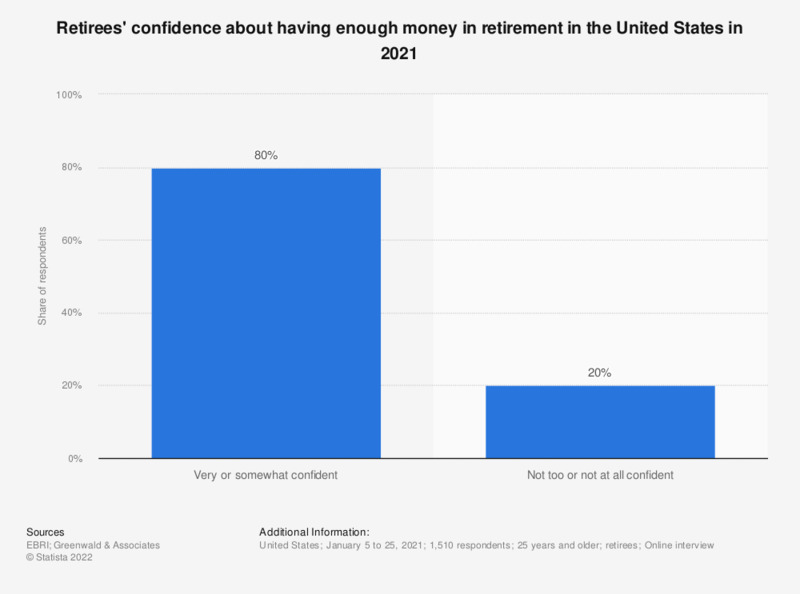 This statistic presents the retiree confidence about having enough money in retirement in the United States as of January 2018. It was found that 32 percent of the respondents were very confident about having enough money to live comfortably through retirement as of 2018. The survey includes 1,002 workers and 1,040 retirees. Mexico: What do you do with leftover money at the end of the month?